In international racing, the company Brembo for decades with its innovative braking systems a dominant position. Through the acquisition of Marchesini a few years ago, this market leadership could be further expanded and the area around the wheels extended. Also at the company Marchesini, the roots of success to the passion for racing. 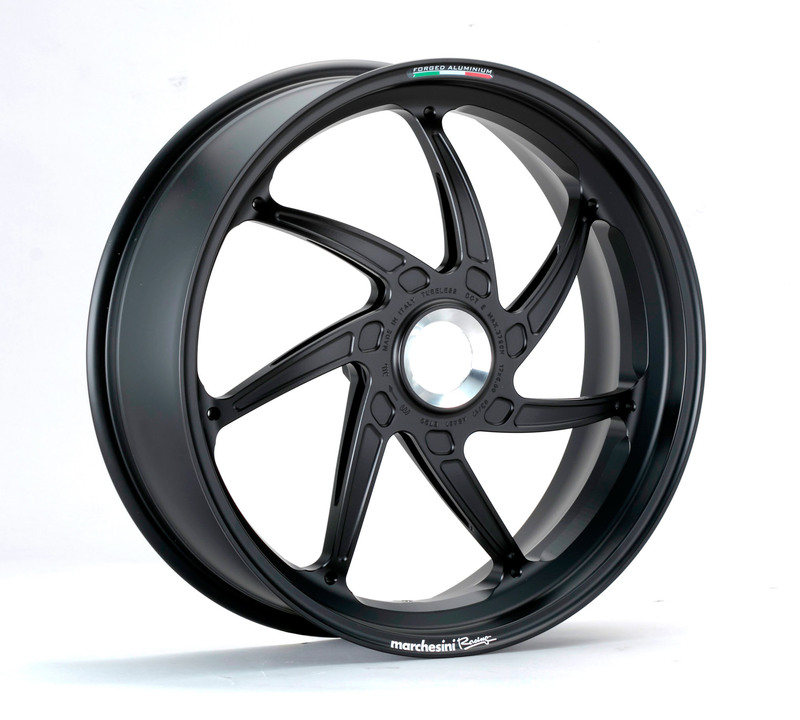 For over 30 years, develops and produces technically advanced Marchesini rims in an extraordinary design combined with maximum stability with minimal weight. Drivers such as Agostini, Hailwood, Sheen, Roberts, Spencer, Lawson, tail, Rainey rode with magnesium Marchesini wheels to champion titles. 2007 won Casy Stoner / Ducati, 2008 Rossi / Yamaha World Cup with the Marchesini wheels and Brembo braking systems. 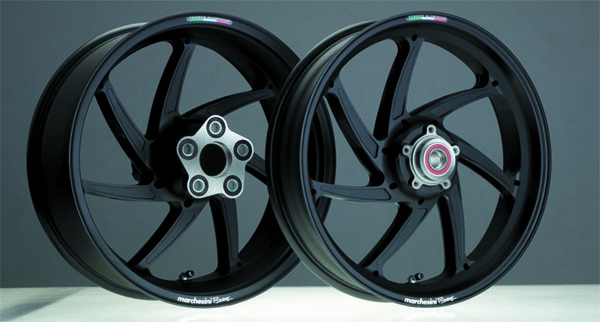 In the 2009 season set example in the Moto GP riders at almost all of Marchesini rims (the 7-spoke rims, magnesium available on request). 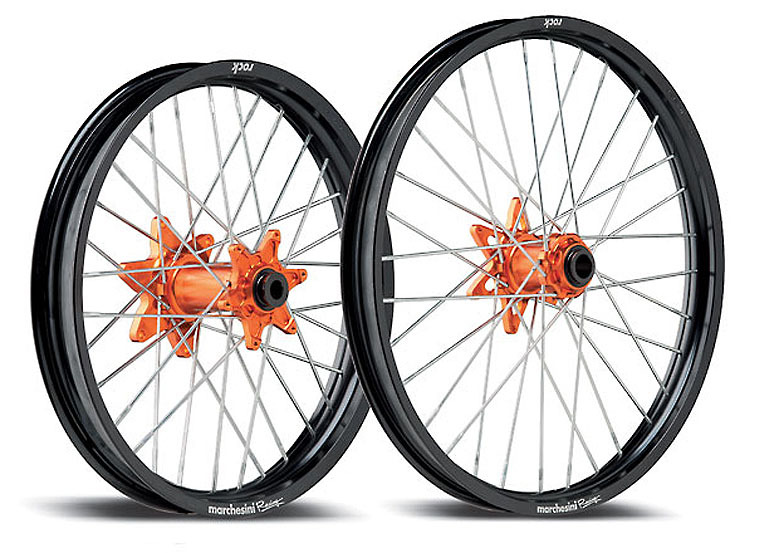 Also in the Superbike World Championship many drivers rely on these rims. 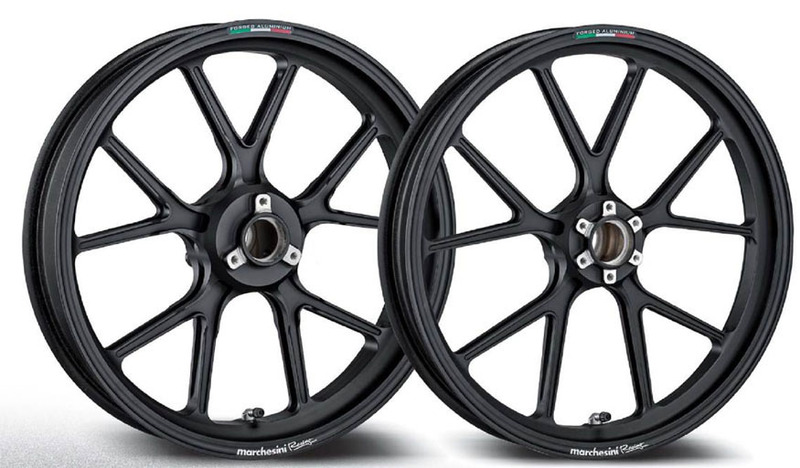 The connection with the chassis components, brake components from Brembo and Marchesini rims result of an absolutely siegfähiges total package with a variety of motorcycle racing at all and under all conditions. 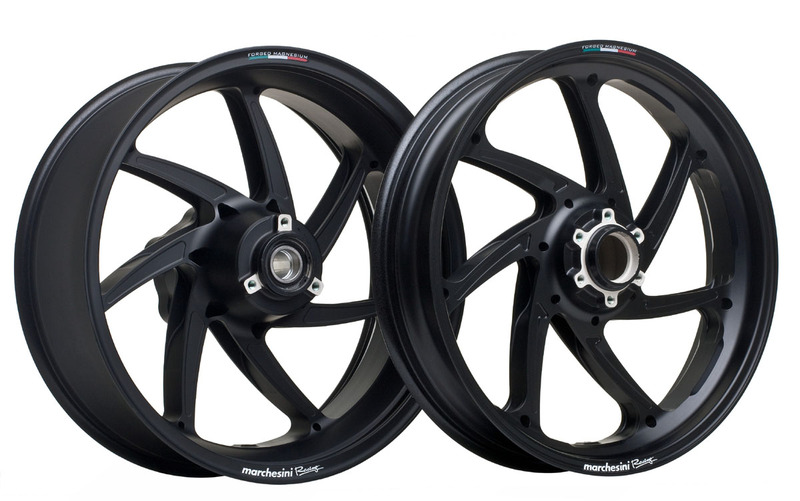 With Marchesini rims can be up to 40% weight savings compared to standard wheels. The unsprung masses and the total weight of the motorcycle will be reduced and the spring elements can be optimally tuned. A marked improvement in stability when braking and accelerating are possible. The reduced centrifugal forces to facilitate a fast moving motorcycle and improve the handling significantly. These advantages are especially in today's sport bikes are of particular importance.